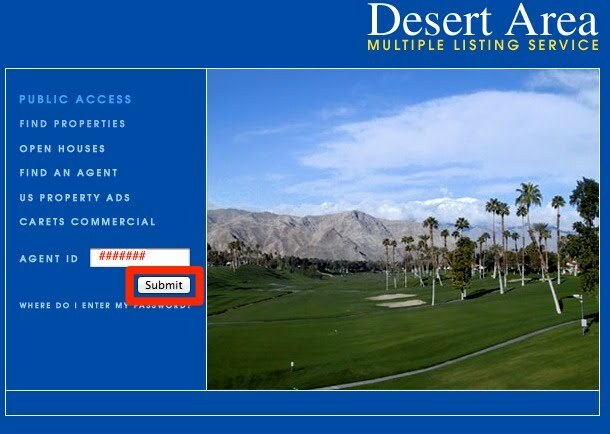 Enter your Agent ID and click Submit. 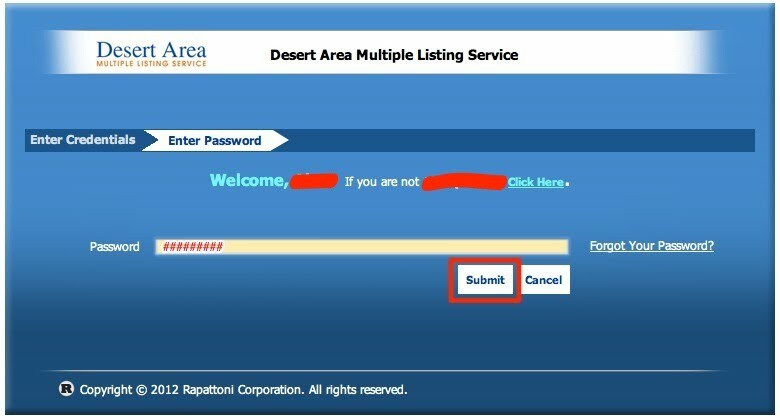 Navigate to the Single Sign-On window on the bottom right of the page. Scroll down. Click Cloud CMA. 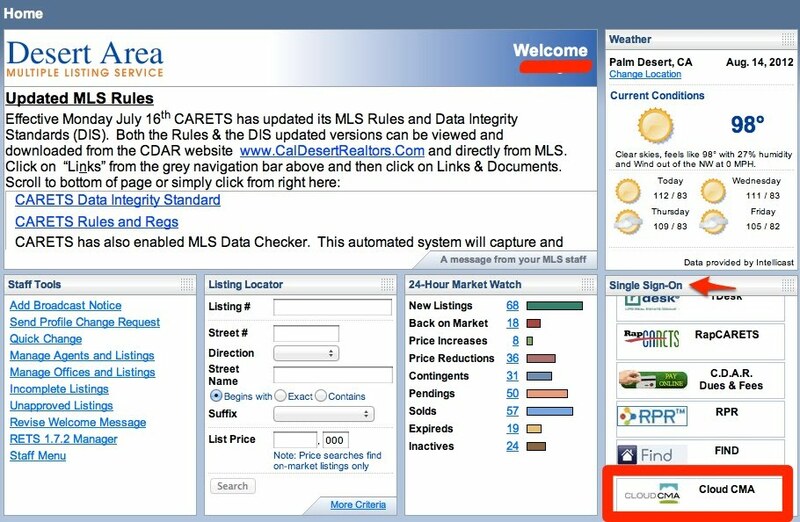 You will then be routed to your Cloud CMA homepage! Thank you for choosing Cloud CMA!